Though I work mainly as an interpreter, I have done – and still do – written translations.I translated the book “Laboratorio Grande Distribuzione” by Livia Artuffo and Mike O’Connor. I translated the Italian version of “Crowning the Customer” by Feargal Quinn and of “Loyalty Marketing – The Second Act” by Brian Woolf. Furthermore I translated all the articles that Mike O’Connor wrote for the Italian trade magazine “GDO-Week” and many more. 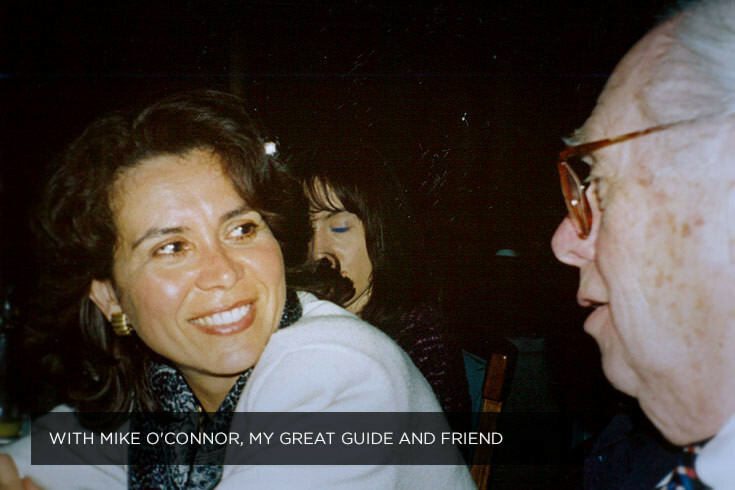 Mike O’Connor was one of the greatest gurus and experts of mass merchandising worldwide. He was my great friend and mentor and I will be forever grateful to him for opening so many doors to me.